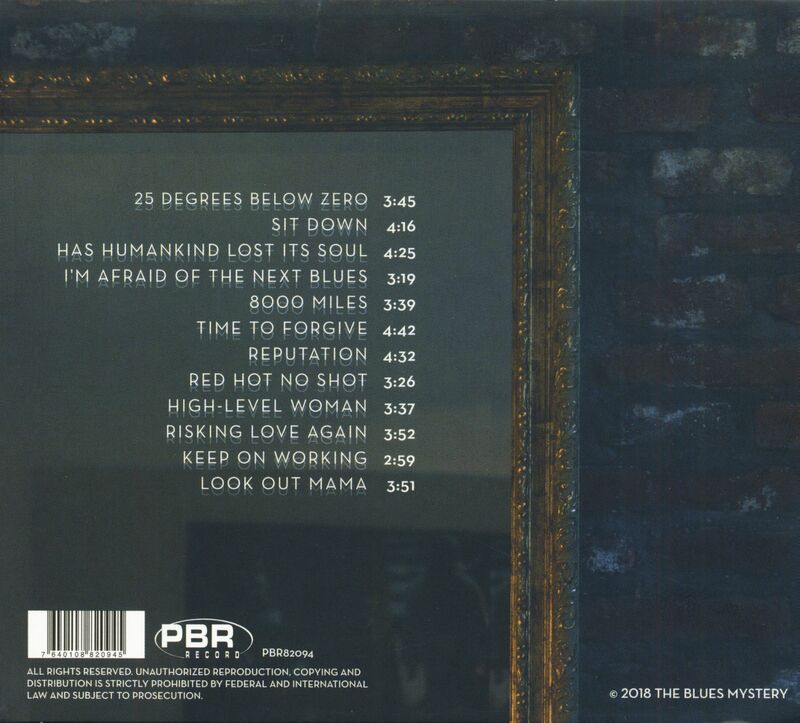 (PBR Records) 12 Tracks - Digipack - Blues-Rock with a touch of funk and soul. Digging in the blues, inspiring lyrics, female backing vocals and electric guitar solos. 03 Has Humankind Lost Its Soul? 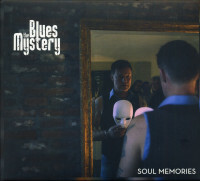 Customer evaluation for "Soul Memories (CD)"